Limousines are all about luxury rides with class and flash. It’s not just the high quality and beauty; it’s comfortable and exclusive. Even considering luxury car rental Vancouver is a pride. If you do, you may rent a limousine in Vancouver for many occasions. Some of our packages include Vancouver Wedding car limousine, Bar and Nightclub rental Vancouver, Holiday limousine service, Vancouver Graduation Limo and Prom Rental limos and Vancouver corporate limousine rental. We have a large choice of Vancouver limousine rental service just for you. 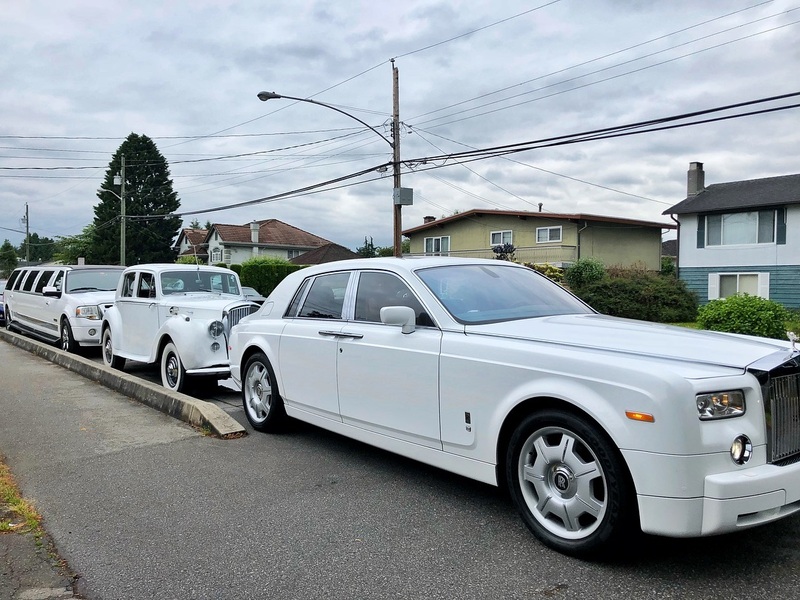 Some of them are Sedan Limousine, SUV Limousine, Lincoln Limousine, Party Bus or Limo Bus, The Classic stretch Limousine, Wedding Limousines Vancouver and more. Hummer Limousines can accommodate more than 20 passengers. Many Hummer limousines have separate TV screens, video and casino game slots and minibars inside them. A hummer limousine is ideal if you are having a hen party or a stag party. Sedan Limousines are comparatively smaller and can accommodate 3 or 4 passengers at a time. This is also the cheapest among all Limousines Vancouver but still classy and sophisticated. Sedan Limos are very popular among business people who wish to enjoy luxury transportation and client meetups while traveling. The SUV Limousines are best for traveling and trips. If you are planning a trip with your family, an SUV limo is an ideal vehicle for you. It has enough space for all your luggage, has spacious seating and it also includes television facilities and bars. An SUV Limo also suits your prom ride with your friends. You can dance to the music and get drinks as much as you wish for right off the bar inside and it has enough room to make sure your pretty and fluffy prom dresses wouldn’t get messed. Lincoln limousines are ideal for any occasion. Whether it’s a prom ride, graduation party, a business trip, client pickup or any other event you can hire Lincoln Limos with all the latest technology included right inside. Vancouver Party Buses or Limo Buses are the biggest of the lot, and you can party inside it. Limo buses are fully furnished with restrooms included. It has disco floors, sodas, smoke machines, bar, lights and simply everything that is needed for a real party. A Limo Bus can have more than 30 passengers at a time. You can hire Party Bus Vancouver to throw stag parties and hen parties, reunion parties and also you can hire one for your wedding guests, especially for family and close friends. Limo party bus service is top-rated in Vancouver. Our Vancouver Bar and Nightclub Limousine Service would be the best idea on your stag party and hen party. Enjoy the last days of your Bachelor days to the fullest with class and luxury. You can take drinks as much as you want from the bar right inside the limo and enjoy as much as you want. The background can be filled with music and lights and give you the best feeling of parties and entertainment. It’s safer and more privacy protected than just going to a bar or a nightclub. The chauffeur will take the responsibility of you, and you won’t have to worry about anything while enjoying to the fullest. Not only that but also you can hire our limos party buses to go to bars and nightclubs to celebrate a special occasion or even to watch games. 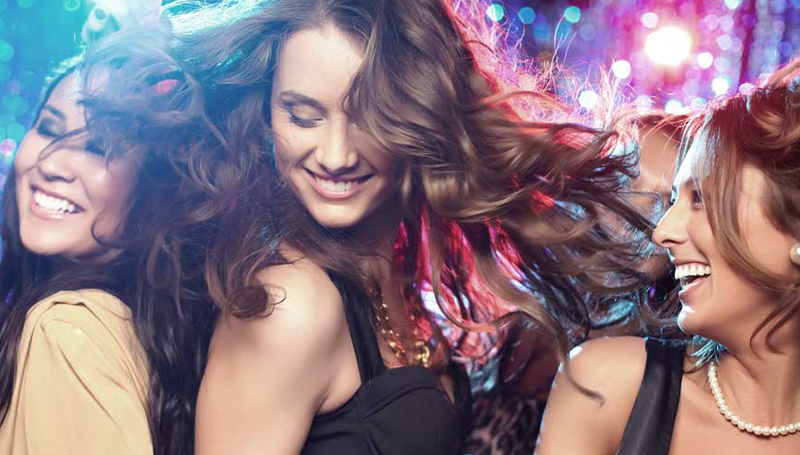 With our Vancouver Bar and Nightclub limo services, you can get the best price and the everlasting luxurious feeling. Choose one of the most suitable luxury vehicles to meet your preferences. Ever thought of spending your holidays in Vancouver? If so, don’t forget to Book the Vancouver Holiday Limousine Service to explore the amazes of Vancouver. You can choose our Vancouver airport limo service for rent before your arrival and make arrangements to pick you up at the airport. After your tour, you can make arrangements to drop you off at the airport too. Our Vancouver airport limousine service is very flexible and reliable. While you are in Vancouver, make sure you take the best use of your holiday and have seen and visited all the important places. For that, the well-experienced chauffeurs may guide you and take you to all the places you need to go safely. You can travel around the city as much as you want to and do it in luxury and high class. Contact us today to book your perfect Vancouver limo to have an enjoyable and memorable vacation in Vancouver. Your wedding day is one of the most special days in your life after all. So make your special day more special with our wedding car limousine service Vancouver. You can get a limo decorated to your wedding theme and pick a limo according to your taste too. The limo will arrive right on time, and you only have to name the time and venue. 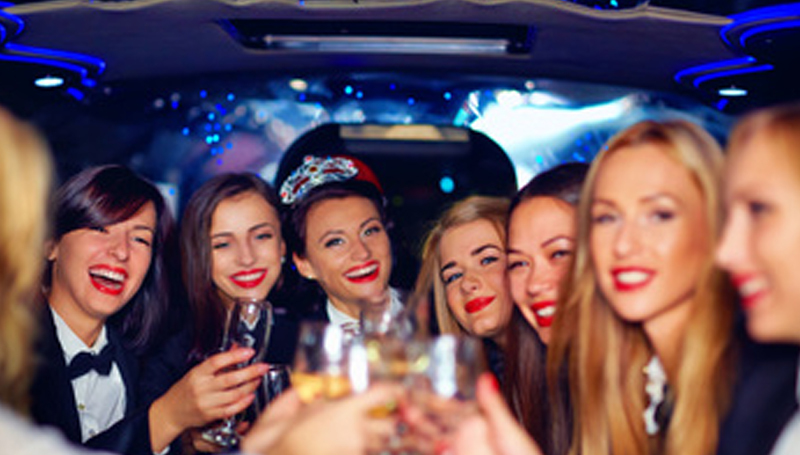 As an experienced Vancouver Limo rental company, we also offer the Vancouver party bus service at an affordable price. This is one of the best options to provide wedding transportation for your wedding guests, especially for close friends and relatives. You also can get a limousine for photo and video shootings. 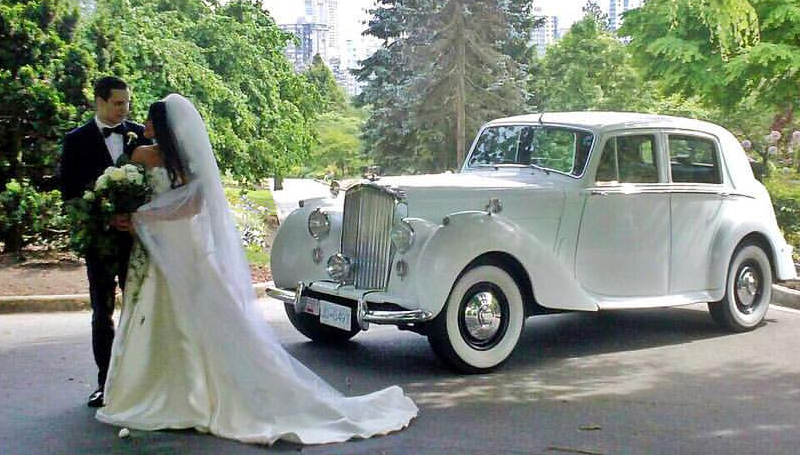 Since we offer a variety of limousine under our vintage car rental Vancouver service, you need to choose your wedding car and make sure to book ahead of time to avoid any disappointments. Visit our Vancouver Limousine Fleet to find the best wedding car for your big day. After 12 long years of studying, you deserve to treat yourself with the luxury of a limo to go to your graduation and prom. Not only you will be caught by the eyes of everyone, but it is also more convenient and safer. You and a few friends of you can get together and rent one limo and make it a cost-effective solution for arriving in luxury. Not only that, limousine chauffeurs are very responsible and caring, and they will make sure to drop you off at home after the long night of partying and dancing on your prom night. Not to forget the bar right inside and the privacy protectiveness of the car. It also has enough space to hold your prom dresses too. The Vancouver Corporate Limousine Rental service is for the reputed businessmen of good taste and class. If you want to show your clients and other business partners your standards and make a good impression of you in their eyes, the Corporate Limousine Rental Service Vancouver is just the key for that. This is an excellent way to treat your business clients and partners. You can arrange client pickups, drop-offs, client meet-ups and even hold a meeting in the standard way escaping from the regular, right inside the limo. You can offer drinks for your clients or partners from the bar inside, and your meetings will be 100 % privacy protected too. Other than this you can rent a luxurious Vancouver limo if you have a long and tiring business trip so that you can travel the whole distance in luxury and comfort. Not only that, you can work while traveling too because you have all the facilities you need right inside the limousine. We deliver on our promises and provide a high level of service that we’re sure you’ll be pleased with. We are able to provide special personal touch and attention to your personal requests.